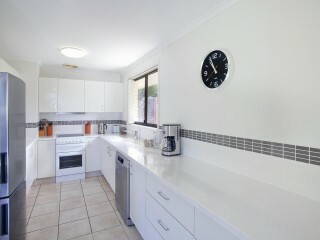 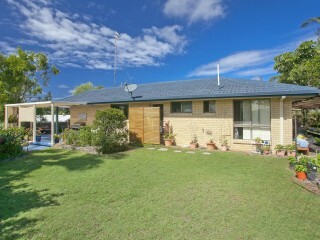 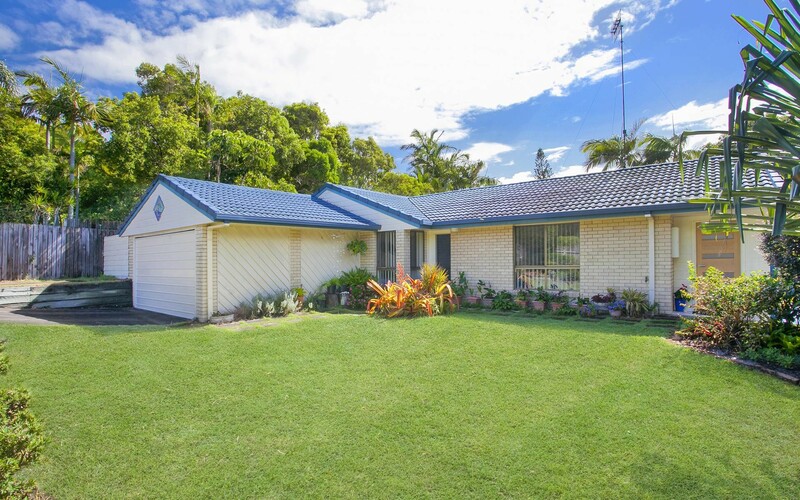 Centrally located just minutes from Hastings Street and Noosa Beach this very tidy 3-bedroom brick home is partially renovated and ready to enjoy. 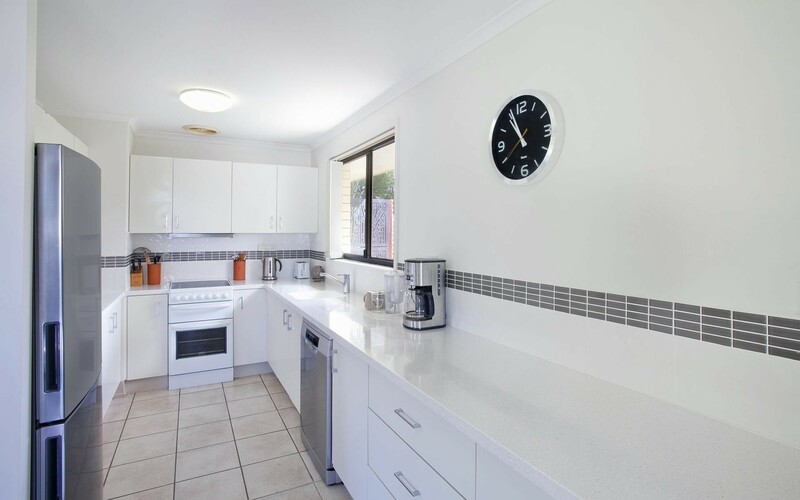 With open plan living, a modern kitchen, freshly renovated bathroom and a lock-up garage it's the ideal first home or very tidy investment property with potential for further improvements. The grounds are mostly fenced and would be suitable for children or pets whilst wrap around decks are perfect for entertaining and provide ample space for a pool. 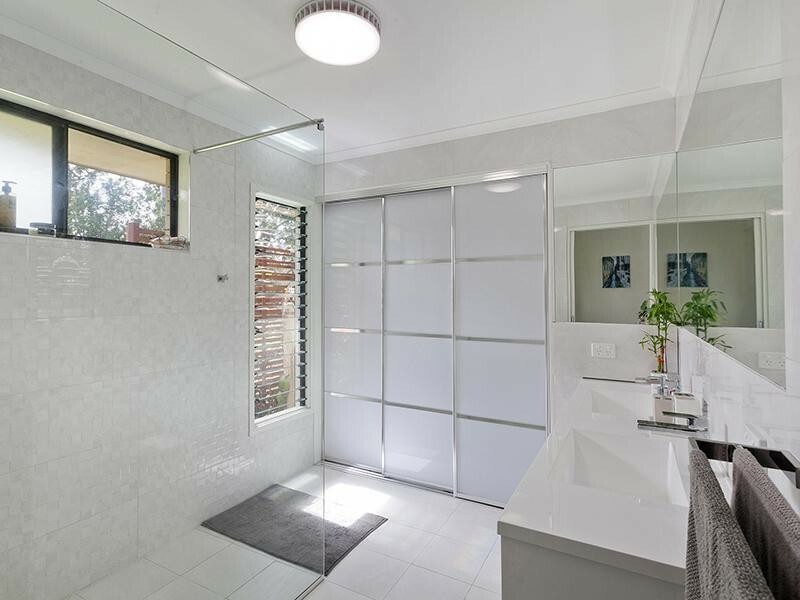 The slightly elevated position provides privacy and allows the home to capture cooling north easterly breezes during the warmer summer months. 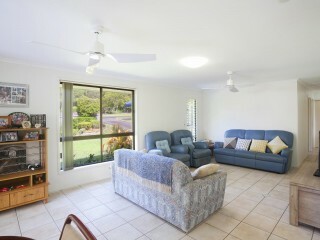 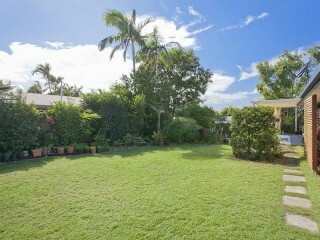 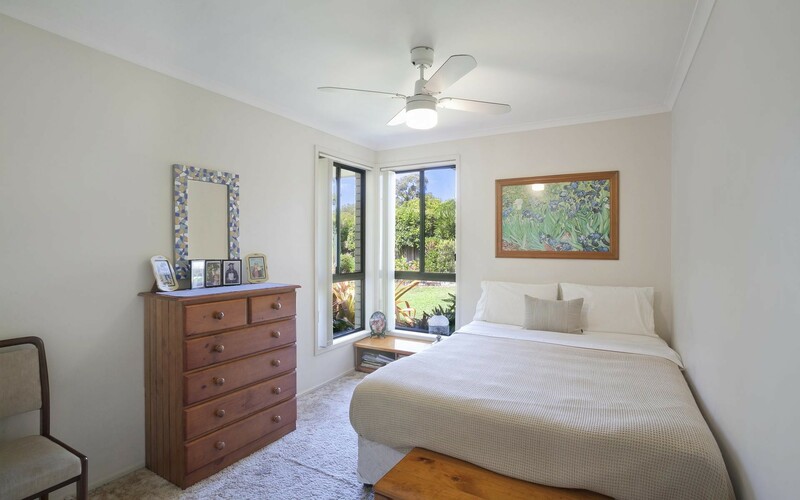 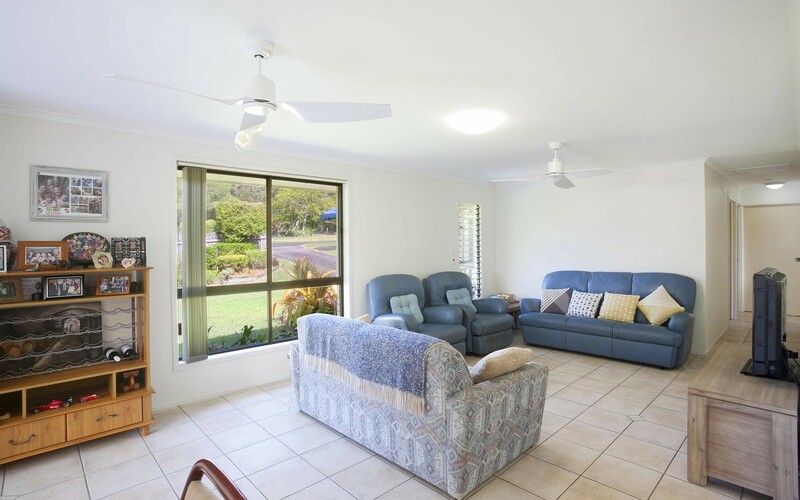 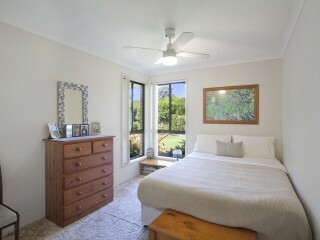 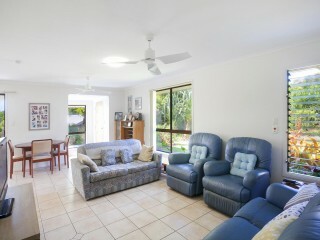 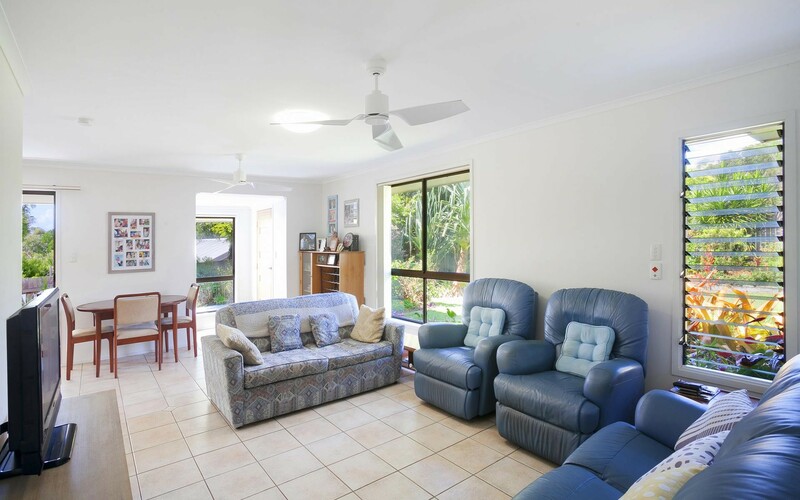 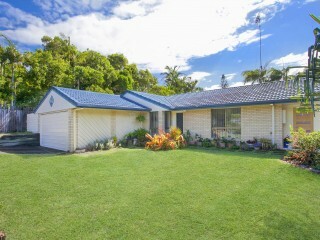 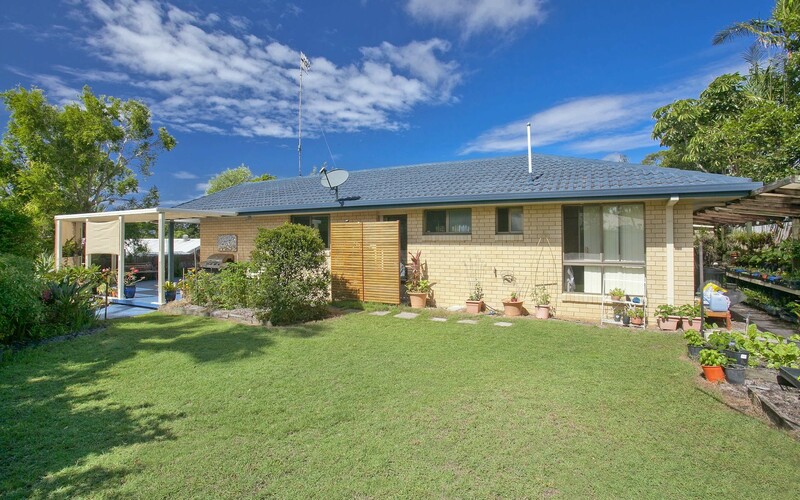 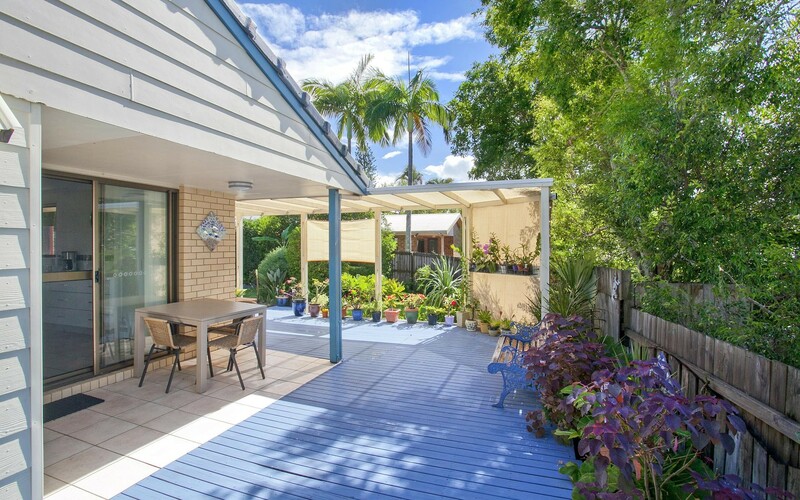 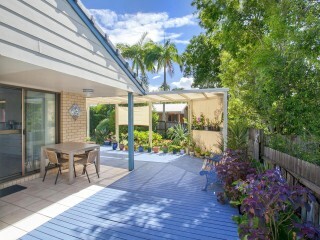 If you are searching for a property in Noosa Heads that offers a very presentable living option with room to expand and further enhance in the future, this well-positioned home must be on your inspection list.